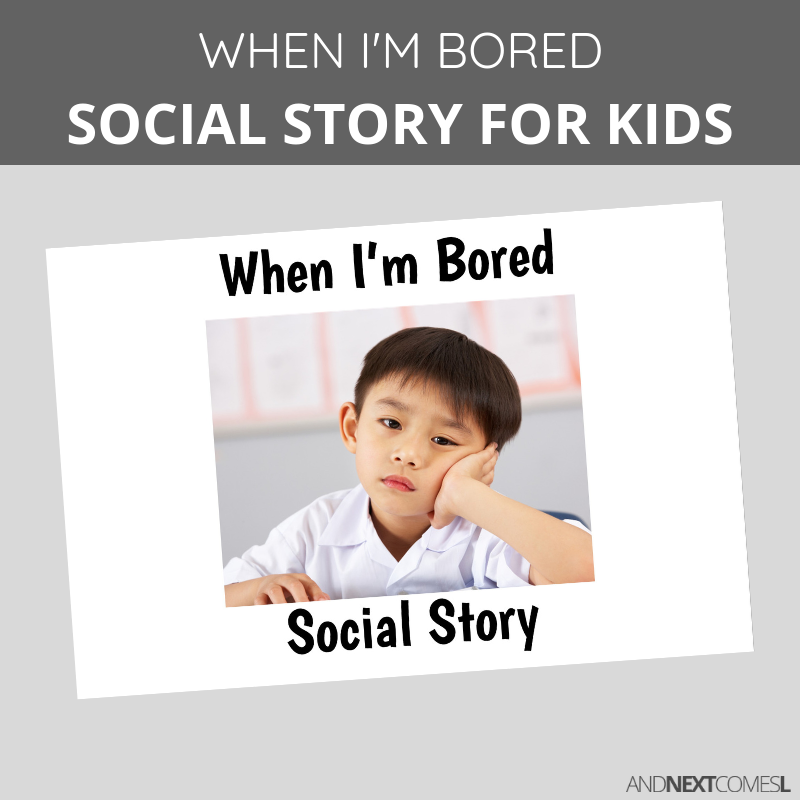 A printable social story for kids about being bored! This 13 page social story teaches kids about what to do when they are bored. Like all social stories I write, full color photographs of real children are used instead of clipart. 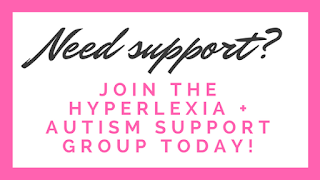 In my experience, full color photos are more relatable to autistic children, like my son, than clipart. Diverse children are included as much as possible so that every child feels represented. 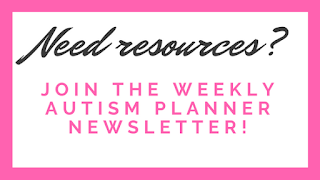 Written scripts are also given where needed to help provide the child with the language they need to be successful in the given social scenario. $4 US | BUY NOW! UK/European Customers must purchase via the links below due to VAT tax requirements.